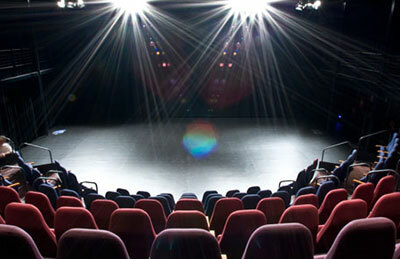 Situated 10 minutes from the CBD, NIDA Theatres features a modern suite of state-of-the-art theatres, foyers, rehearsal spaces and reception rooms for hire. 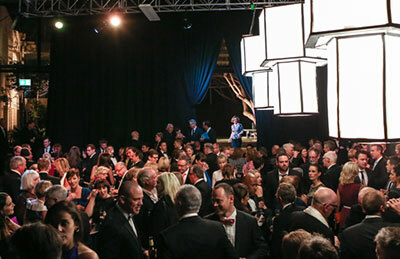 An internationally-recognised centre of excellence in training for theatre, film and television, NIDA also provides a unique setting for awards ceremonies, conferences, product launches, sit-down dinners and cocktail receptions. NIDA’s team of technical and front of house staff bring their experience in entertainment to the smooth delivery of every event. 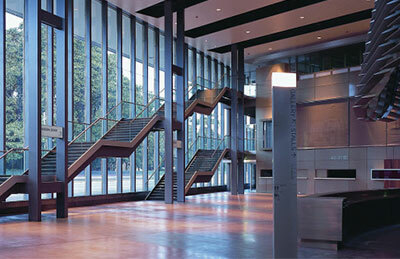 The NIDA Atrium is a versatile outdoor theatre space that is covered and weather-proof with a dedicated lighting rig. 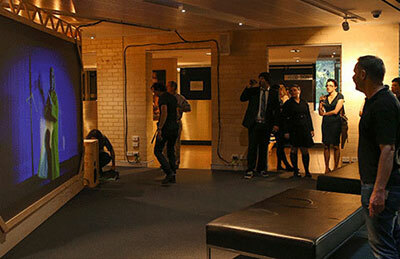 As the designated foyer for the Playhouse, this area has its own separate bar area and is ideal for smaller functions. At 450 square metres, the Nancy Fairfax Foyer offers standing room for up to 700 people in cocktail mode and seating for up to 300 when used for a banquet. 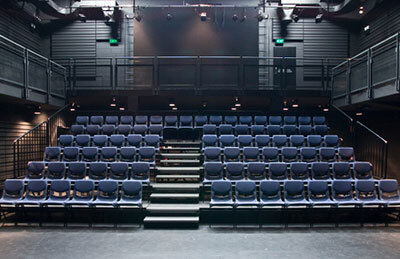 The Playhouse Theatre is a 155-seat amphitheatre and ideal for smaller productions. 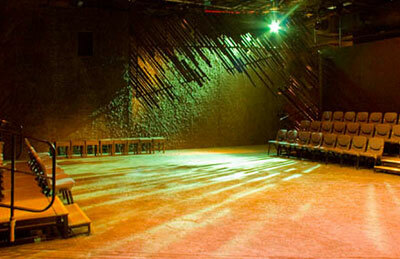 The Space theatre is 105 square metres and offers seating for audiences of up to 104 people. 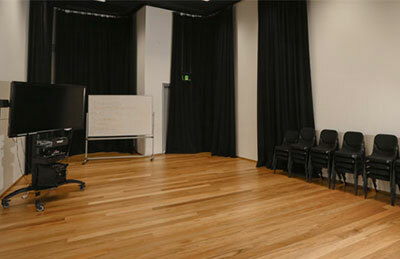 The Studio Theatre is 190 square metres and offers seating for audiences of up to 120 people. 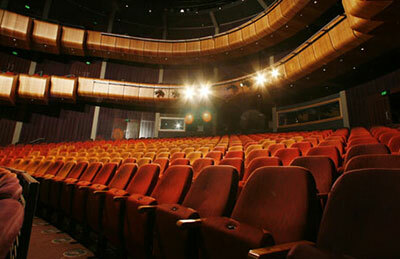 The Parade Theatre offers seating for audiences of up to 709 people in its three-tiered, drum-shaped auditorium. 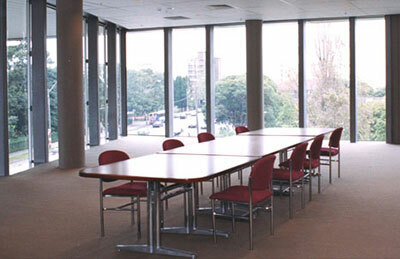 The Reception Room is 99 square metres and can accommodate up to 60 people for a sit-down dinner and up to 120 in cocktail mode. 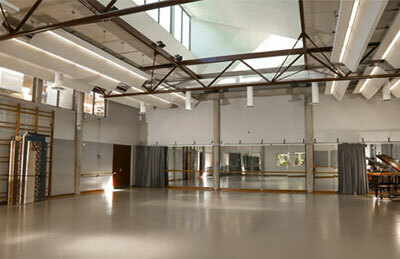 We have ten rehearsal rooms, ranging in size (between 100m² and 220m²) and flooring type, offering ideal spaces for rehearsals, casting sessions and workshops. We have four Studios and an outdoor terrace, ranging in size from 53-73m² with vinyl or timber flooring in the internal rooms, offering an idea space for meetings, rehearsals, casting sessions, filming and workshops. 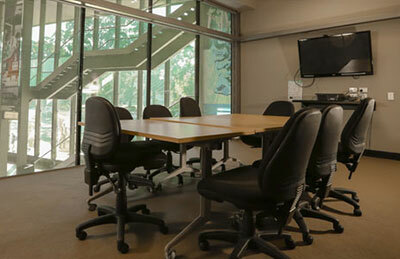 We have four tutorial rooms, ranging in size from 25-50m² with carpeted flooring, offering an idea space for meetings and small workshops. 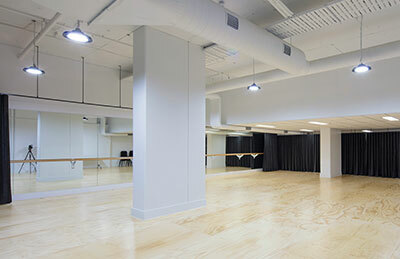 NIDA’s multi-purpose Melbourne studios cater to a wide range of events including rehearsals, screenings, performance workshops, conferences/seminars, board meetings, interviews, community events and corporate functions. 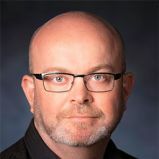 Martin has designed for theatre and events both nationally and internationally.